Aerial photography, shot from Cessna aircraft and helicopters, is a service I have provided professionally since 1986. While I now also use drones regularly - I would still rather be seated in the aircraft, looking through the lens. Maybe I just prefer the hands-on thing - flying the airplane, window open, camera in hand framing up that next awesome shot. Whether I'm shooting for real estate, construction progress, traffic accident documentation, or just looking for that next amazing fine art capture - it's still the funnest thing ever! The benefits of drones for low level aerial photography and video has become a standard in many of my projects - both still photography and video. As a COMMERCIALLY LICENSED drone pilot, I provide drone video and still photography services for many industries including real estate, accident documentation, construction progress and documentation, business promotions, etc. Aerial photos taken of construction sites weekly or monthly help document progress and keep everyone involved up to date on the project. With 30 years of experience shooting aerials of properties throughout the southwest from a Cessna, helicopter or drone - wherever your property is located, I can get your shot. Aerial photos provide immediate documentation of physical evidence. Over three decades, I have shot more than 1000 accident sites, most from Cessna aircraft, and many on the day the accident occurred. 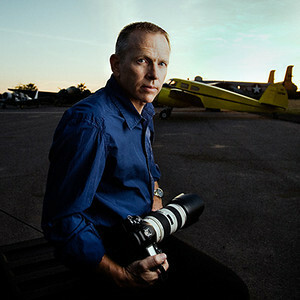 Fine art photography shot from aircraft is my true love! Everything else just gets me and my cameras in the air to find that next compelling shot.